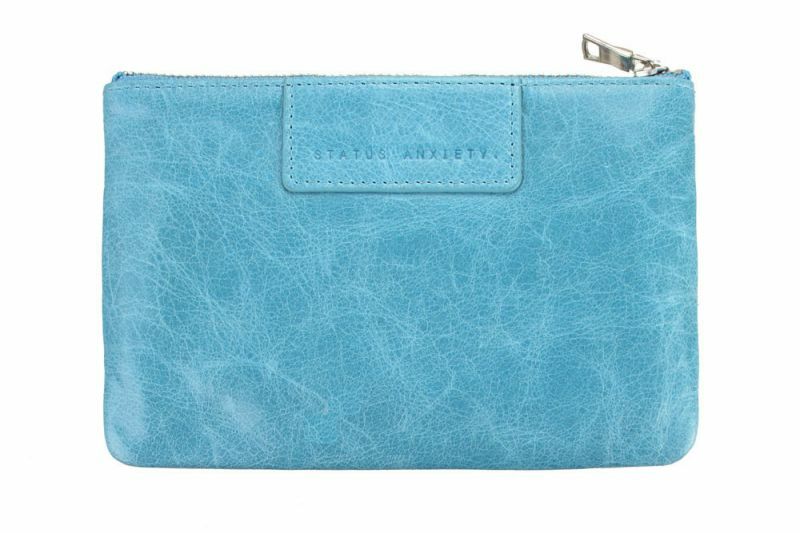 This neat little Molly wallet is very versatile. Finished with sliver zips Molly makes a statement. Molly has plenty of room to keep everything neat and in it's place. 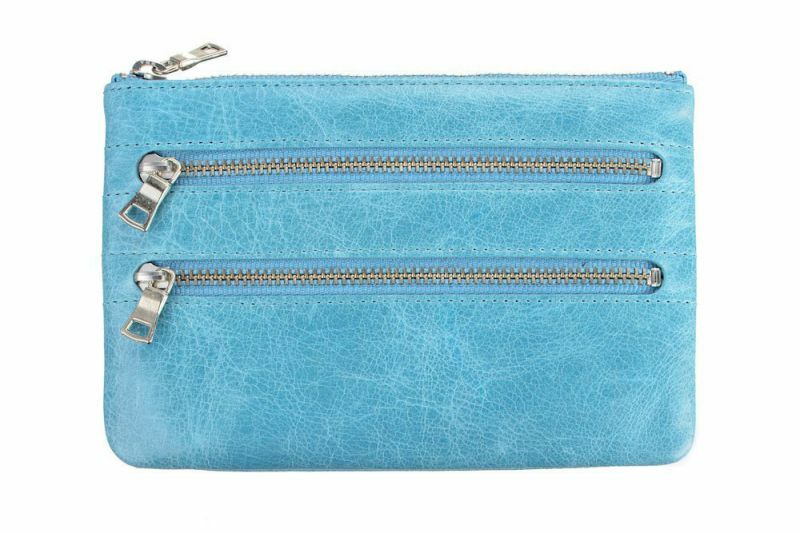 The main pocket easily fits an iphone and the other pockets are perfect for stashing cash,cards and keepsakes. Molly is available in 8 Fabulous fun colours!